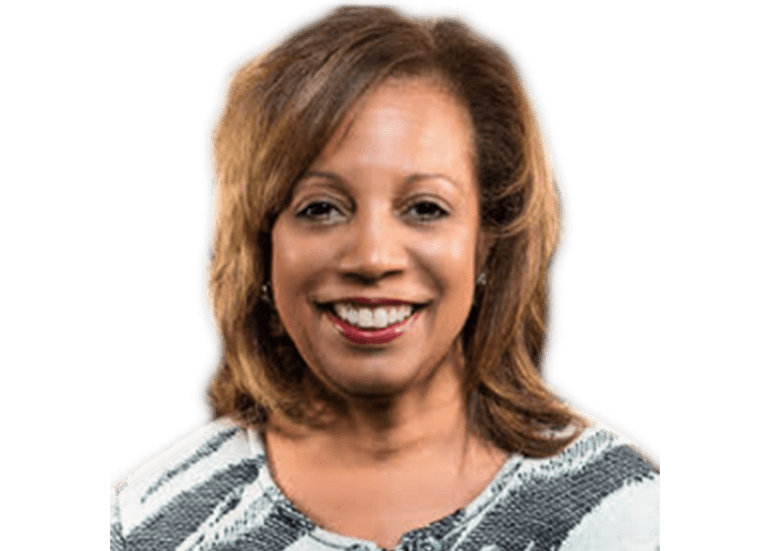 Sharon Cox is a results-oriented executive with expert proficiency in contract and project management, regulatory compliance and readiness, and relationship and team building. Her clients have called her a transformational leader who embraces change and leads teams through innovative and rapid response to change. She has a proven track record of aligning organization vision, mission and values with long-term business strategies. Sharon has an innate ability to build and maintain effective and collaborative relationships with diverse stakeholders. She excels at facilitating team success. Sharon has a laser focus on high-quality standards, exceptional customer experience and cost-effective operations. Sharon is experienced in curating customized tools and solutions for her clients in order to enhance customer experience, mitigate risks, increase overall efficiencies and improve organizational outcomes. Sharon looks forward to sharing her expertise, passion and skills with clients who know change is needed but want to ensure it is planned and managed correctly.